Attention Builders! Much closer than the Lake of the Ozarks, enjoy fishing, boating, swimming and camping in one of St. Louis' best kept secrets. 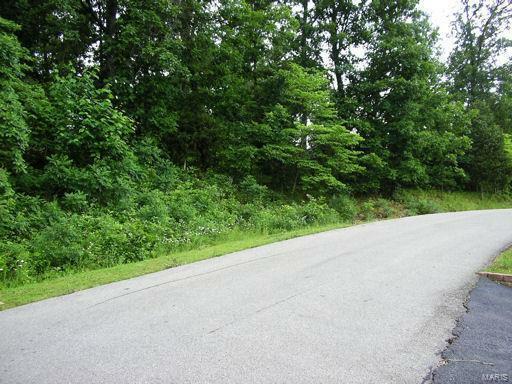 This wooded lot has a lake view and is across the street from the main lake in the sought after Summer Set lake community; almost lakefront. 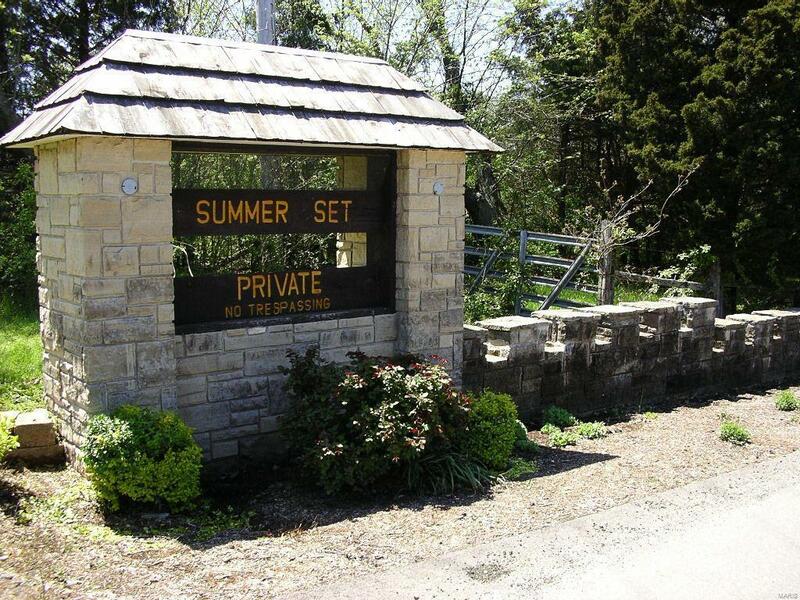 Summer Set is a private, gated community. 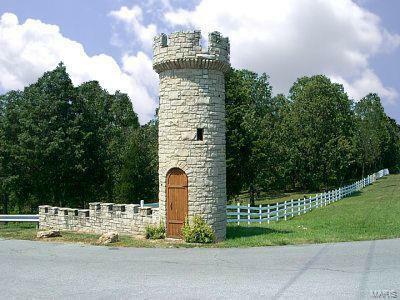 Only 45 minutes from St. Louis, Summer Set has campgrounds, a picnic and swimming area and three lakes with public boat ramps. It does not allow RVs or mobile homes on its lots. Build your new primary home or a vacation home, or just keep it for lake privileges. The lot has been surveyed and a copy of the subdivision covenants and restrictions can be accessed on the community website at www.summersetpoa.com. For questions regarding usage or restrictions, call the Summer Set POA. Owner is licensed Missouri real estate broker. 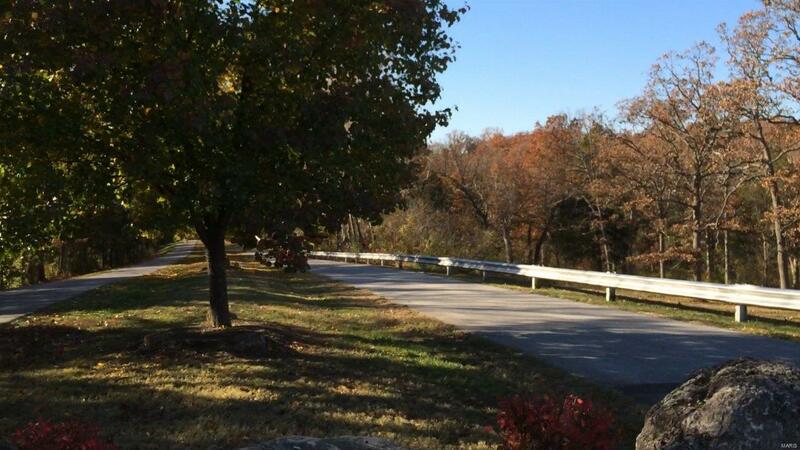 Owner has additional lots in Summer Set that are available for sale as well. Listing provided courtesy of Arter Properties. Listing information © 2019 Mid America Regional Information Systems, Inc.